Here is our list of great Salt Spring Island Hikes with pictures, access points and maps - something for all levels of ability. 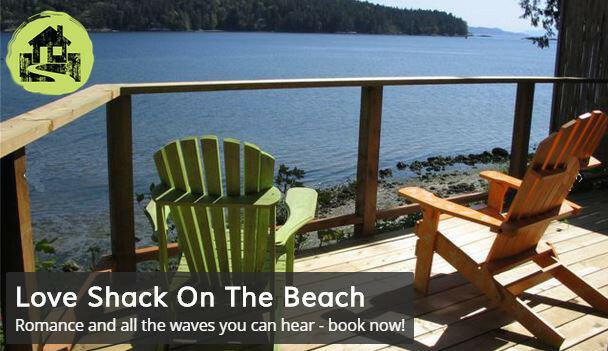 Why not get a picnic from one of the famous Salt Spring Markets and explore the islands. View hikes on a map.